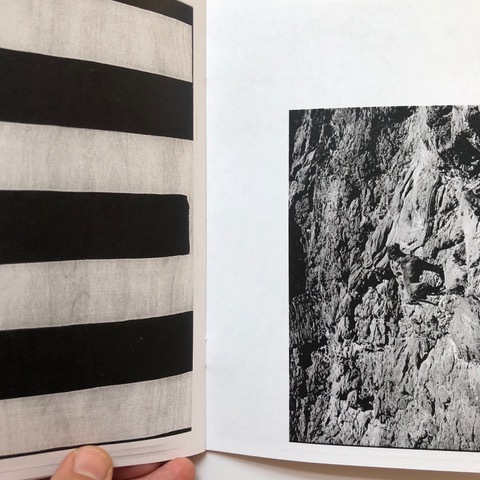 DfPfD is a collaborative zine by Robert Erickson and Ben K. Voss for their two-person exhibition of paintings at 57W57 Arts in Sept/Oct of 2018. 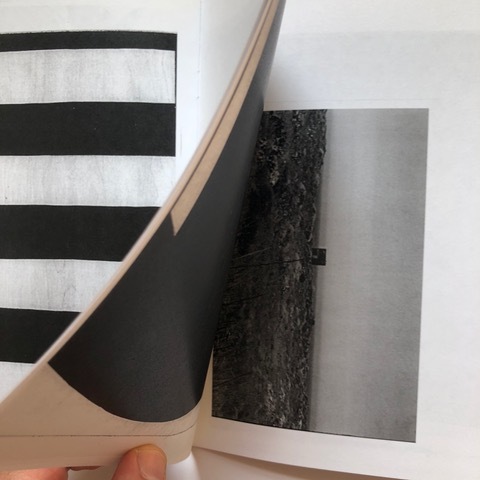 The zine comes in five variant covers with an interior that mixes photocopies of Erickson’s abstract drawings on birch veneer and photographs from an ancient island by Voss. 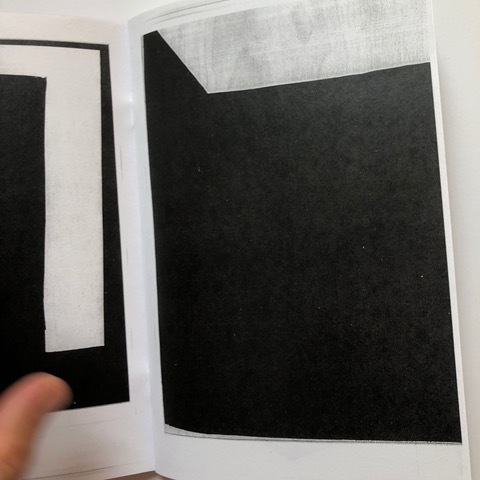 The zine is a limited edition of 50 copies composed of 36 pages with dimensions of 8.5 x 5.5 inches. DfPfD is available to purchase at the gallery for $10. To order a copy online, please inquire HERE.